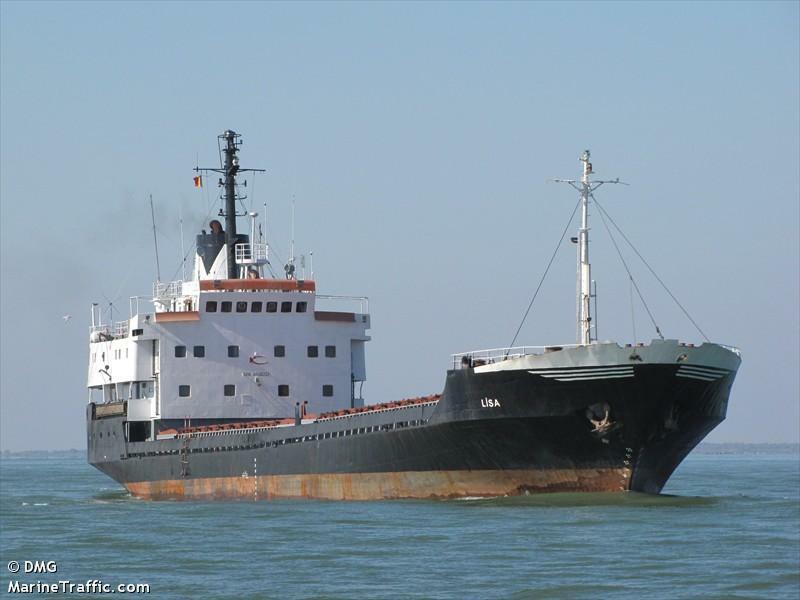 The 110 meter long, 4179 dwt freighter Lisa became disabled while crossing the Bosphorus Strait. The Lisa contacted Traffic Control Center who dispatched a tug to the scene. The freighter was taken under tow to Gebze. No reports of injuries, damage or pollution being released. 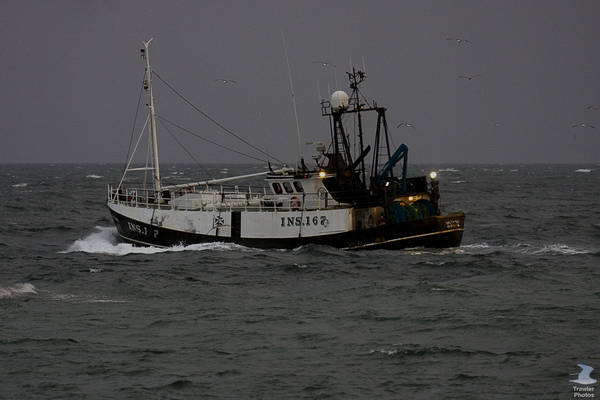 The 12 meter long trawler Arcturus became disabled near the entrance to the harbour of Eyemouth, Scotland. The trawler’s engine failed and the master contacted Forth Coastguard. The RNLI lifeboat from Eyemouth responded and took the Arcturus under tow into the harbour. None of the three crew on board were injured. The Arcturus was returning from a fishing trip before the engine failed. No reports of damage or pollution being released. The 27 meter long high speed ferry First Ferry IX struck a mooring pillar just as it was leaving one of Hong Kong outlying islands. 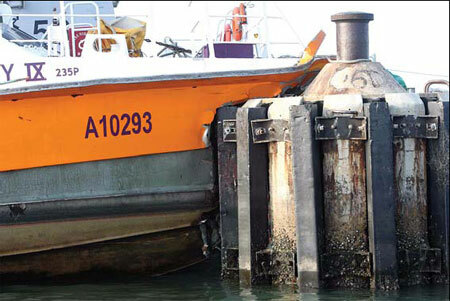 The First Ferry IX pulled away from Cheung Chau Pier in the early morning was with 145 passengers when it hit a mooring pillar some 400 meters from the pier. The ferry’s bow was crushed leaving a large hole into the interior of the vessel. Nine passengers were severely injured and 70 others suffered cuts and bruises. The master of the ferry stated that it was too late to avoid the crash when the pillar was spotted. At the time of the incident the pillar was not lit. The ferry company has suspended the master and is conducting an investigation.